Fall has arrived! I’m filled with jealousy as I type this as it’s probably a cooler climate where you are and you’re getting to indulge in all the things that autumn has to offer. Like gorgeous fall nail colours! Here in Arizona, the temps won’t drop for several more months, so I’m limited in how I can express my love of fall with what I wear. So, instead of sweaters, scarves, and boots, I’ll settle for chic fall manicures. 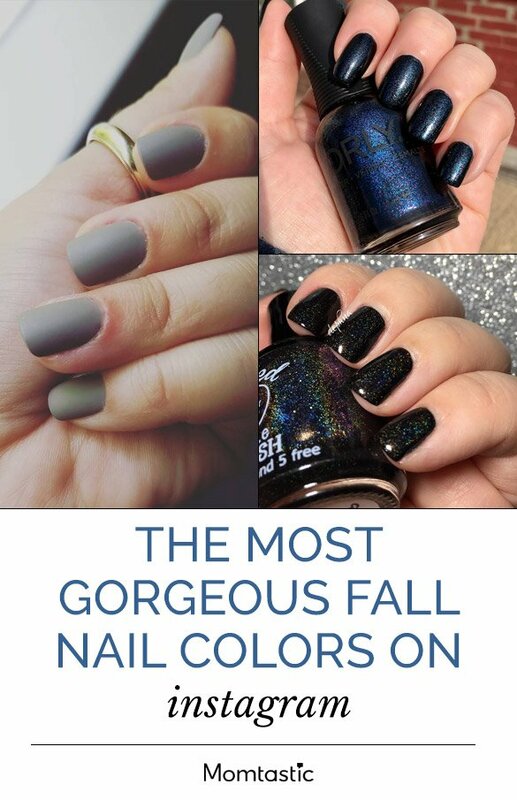 Get inspired for the new season with 17 of the pretties fall nail colours from Instagram!